This unique retreat-style training is open to all-levels of students and is ALSO a 100-HR Yoga Alliance Certified Advanced Teacher Training through my Alaya Yoga School 500hr Teacher Training Program. An empowering immersion into the practical, mystical and healing wisdom of three ancient traditions: Yoga, Ayurveda and Herbalism. These three distinct pathways each celebrate our alignment with nature as the foundation of vital health. This retreat-style training is a mind-opening journey into some of the oldest healing traditions in the world. Learn how they are unique and distinct and where these pathways intersect through the lens of prana: the intelligent force that is the essence of life. 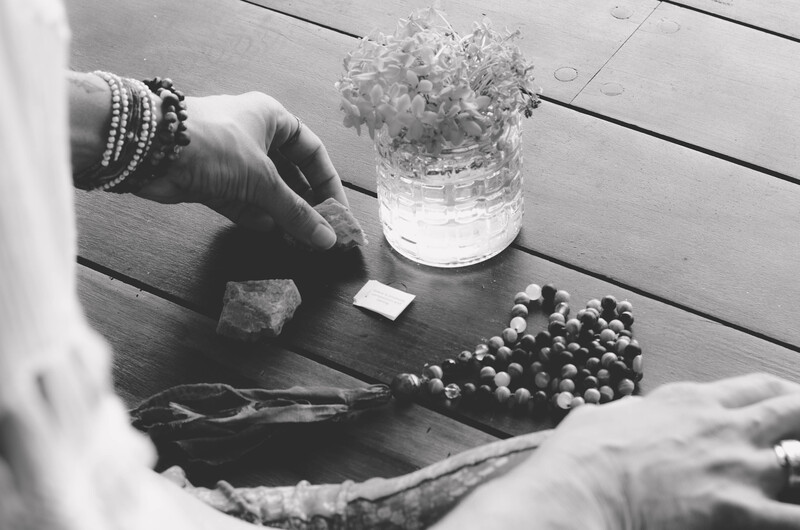 Cultivate your personal path of wellbeing, gather more tools and techniques to help others and deepen your intuitive capacity for healing and personal evolution. 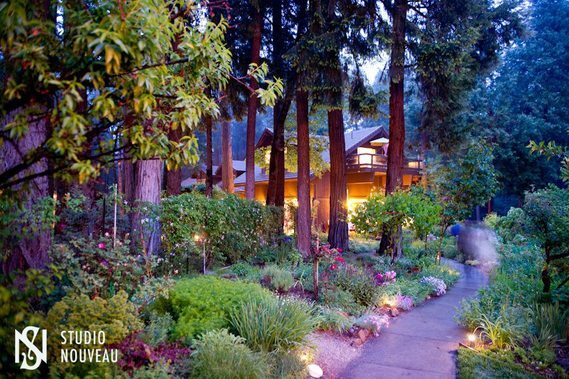 Nestled in the stunning beauty of the Tahoe National Forest in Nevada City, California, Harmony Ridge Lodge, a cozy, rustic-luxury lodge provides a perfect sanctuary for our residential retreat and training. The lodge combines the natural beauty of alpine forest, extensive gardens, hiking trails, cozy practice spaces with fireplaces and distinctively designed and decorated guest suites. HRL is conveniently located 60 miles east of Sacramento and 80 miles west of Reno and 3 hours from San Francisco. A graduate of The College of Charleston, The Southeastern School of Neuromuscular Therapy, California School of Herbal Studies, Living Light Culinary Institute, and Occidental Arts & Ecology Center Permaculture Design Program, Mary Wutz now serves as an herbalist, permaculturist, consciousness educator, and visionary behind the design and healing intent of her healing plant-based healing clothing line, Seam Siren. 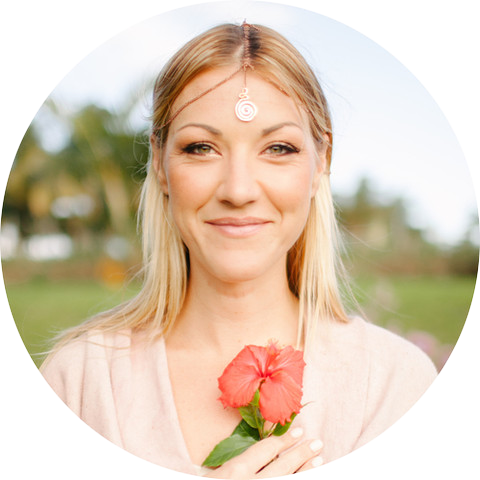 Acquired through her own personal healing journey, she has developed a rich background in several holistic modalities including Herbalism, Permaculture, Reflexology, Reiki, Neuromuscular Therapy, and the Suzuki method of playing music. These trainings and applications have helped her refine an already highly attuned ear to the frequencies of nature, particularly those of plant sentience, and how it is intrinsically connected to the human body. Her experience and wisdom have positioned her amongst respected mentors and peers in the fields of quantum and alternative plant-based medicine. This is an all inclusive event. Pricing includes: 6 nights accommodations in a shared room with your own double/queen bed, 3 local and organic meals per day and tuition for the event. Pricing DOES NOT include: transportation to/from the retreat center, sales tax and credit card processing fees. This training is part of The Alaya Yoga School 300-HR Advanced Teacher Training Program. You may combine this module with other 100-HR trainings to acquire your 500-HR Yoga Alliance Certification. For more information and prerequisites please click here.